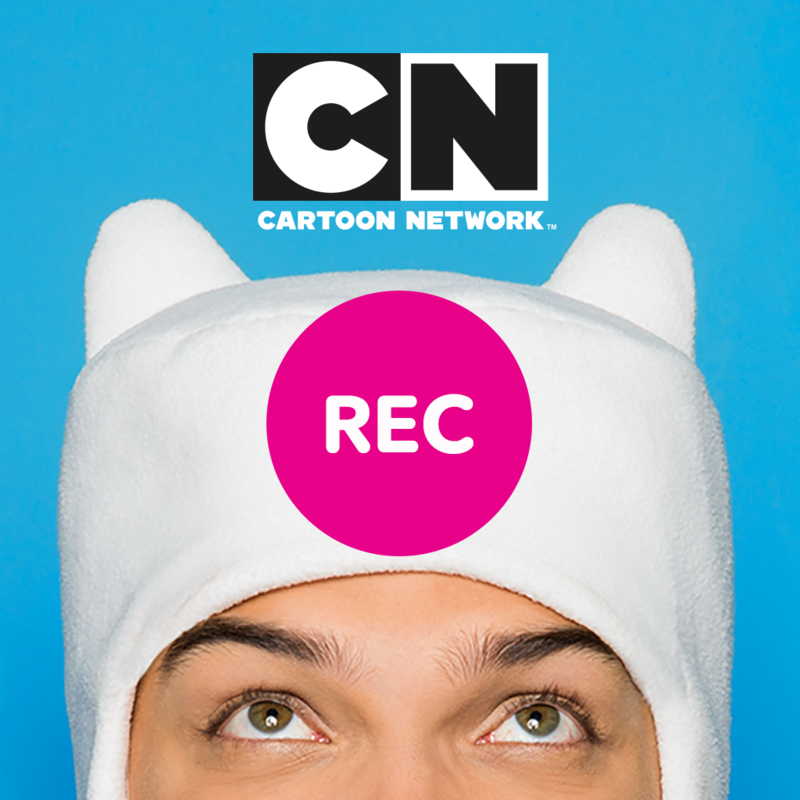 Anything goes in the latest iOS app from Cartoon Network. 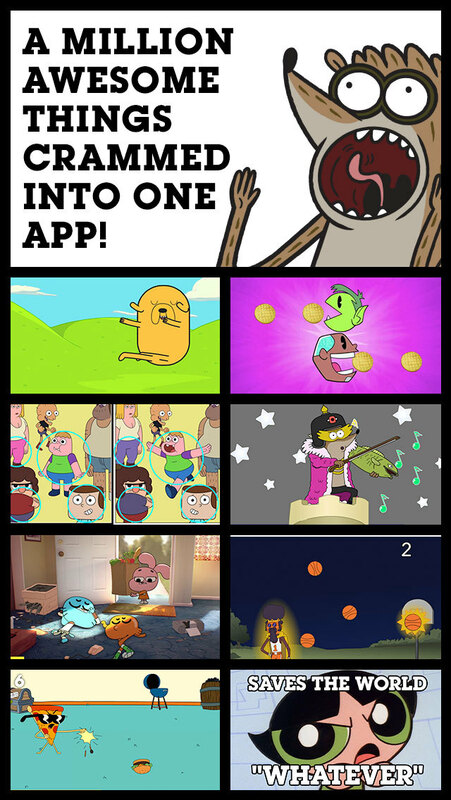 Aptly enough, the app is called Cartoon Network Anything. Cartoon Network Anything features an endless stream of chunks of so-called “micro content,” each ranging in duration from 10 to 15 seconds. These mostly include mini clips from the kiddie channel’s shows, such as “Adventure Time,” “Gumball,” “Regular Show,” and “Teen Titans Go.” Also thrown into the mix are various games, videos, polls, and quizzes. Designed for iPhone and iPod touch running iOS 7.0 or later, but not yet optimized for iPhone 6 and iPhone 6 Plus, Cartoon Network Anything is available now on the App Store for free. 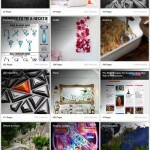 Cartoon Network, of course, already has a variety of apps and games offered on iOS. 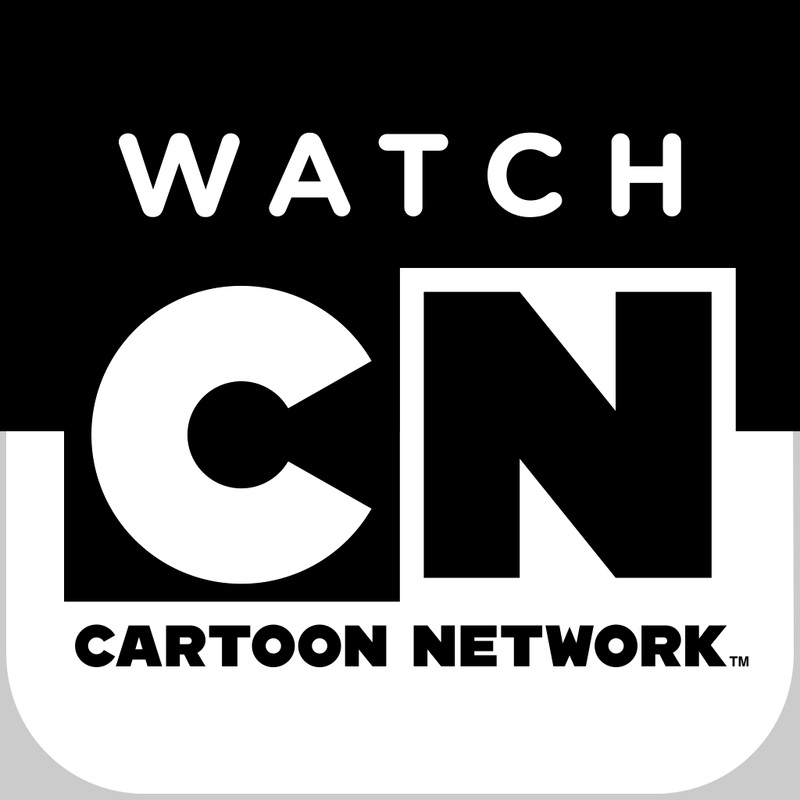 These include a number of games based on its popular shows, the main Cartoon Network app (which allows watching of full episodes), and the CN Sayin’ app (which offers viewers the chance to appear on Cartoon Network). 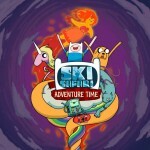 See also: Here’s how you can get Cartoon Network’s Ski Safari: Adventure Time for free, Cartoon Network’s Treasure Fetch – Adventure Time gives new twist to Snake game, and Cartoon Network working on new “Adventure Time” and “Steven Universe” iOS games.